No claims to the accuracy of this information are made. The information and photos presented on this site have been collected from the websites of County Sheriff's Offices or Clerk of Courts. The people featured on this site may not have been convicted of the charges or crimes listed and are presumed innocent until proven guilty. Do not rely on this site to determine factual criminal evidence. There may be persons listed who are not "newly arrested", but are being transferred from another Correctional Facility to Brown County Circuit Court for appearances related to Brown County charges. The release of this information is intended to educate and protect the public and is NOT to be used to injure, harass, or commit a criminal act against any individual or their family. Booking charges are usually amended with modifiers at initial court appearances. Charges may change without notice as a result of plea bargaining, court hearings, or jury trials. 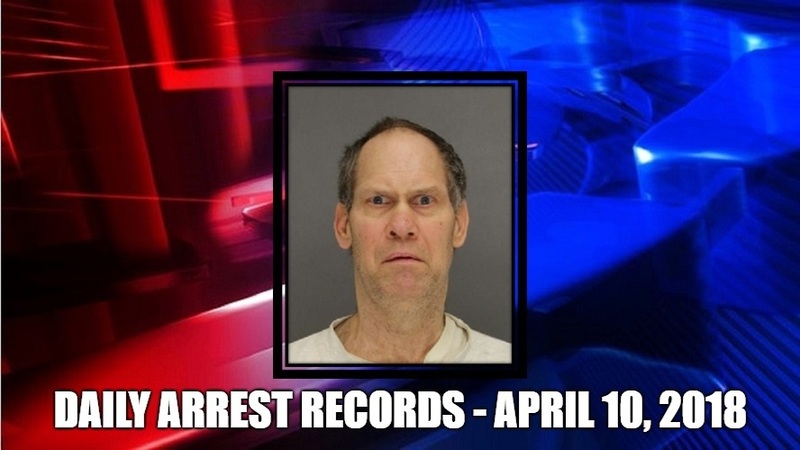 Green Bay Crime Reports. Simple theme. Powered by Blogger.